This is the week of the lover, in all of the weird and wonderful gift, you can largely guarantee, at least a few mentioned in Juliet’s balcony of Shakespeare’s famous star crossed lovers meeting. In addition to providing a place for this romantic moment in literature, the word “Juliet balcony” has also been used in home improvement magazines and blogs. But what is Juliet’s balcony? In short, Juliet’s balcony is a very narrow balcony or railing that sits outside a window or a pair of French doors on top of the building. 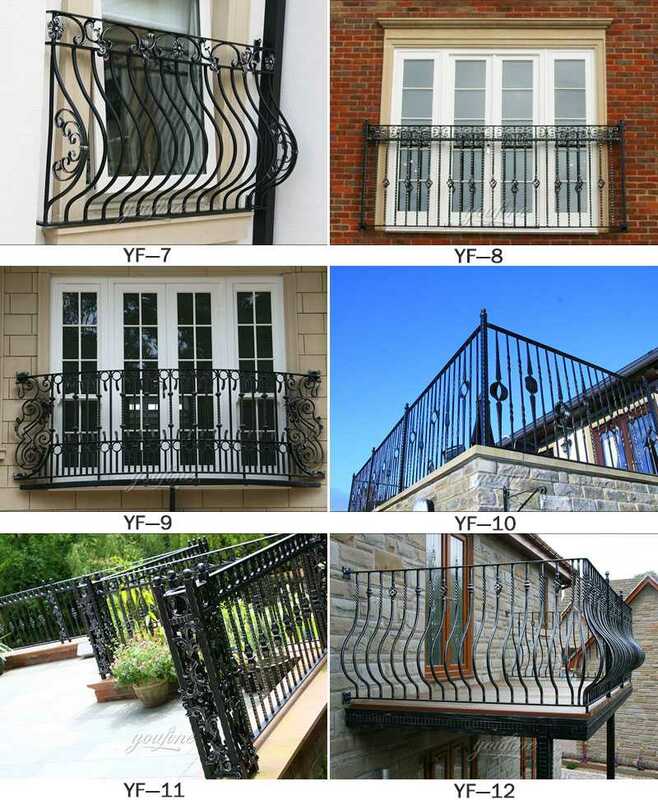 Also known as Balconets or balconetes, they are designed to provide a complete balcony appearance in locations that may not fit or are unsuitable for installing larger features. As the name suggests, Juliet Balcony is Italy and Spain and other Mediterranean countries common architectural features. 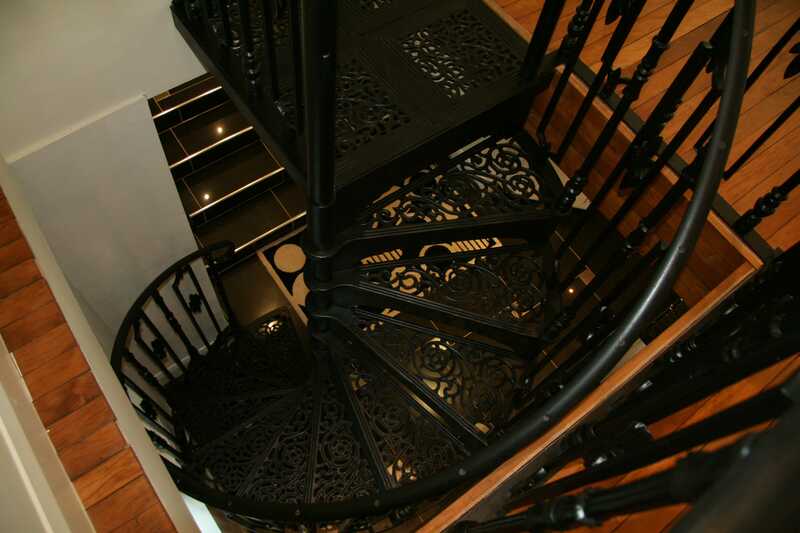 They come from a variety of designs, from decorative Victorian-style railings and filler panels to simpler, minimalist designs. The Juliet balcony is becoming a common feature of many British properties, whether old or new. 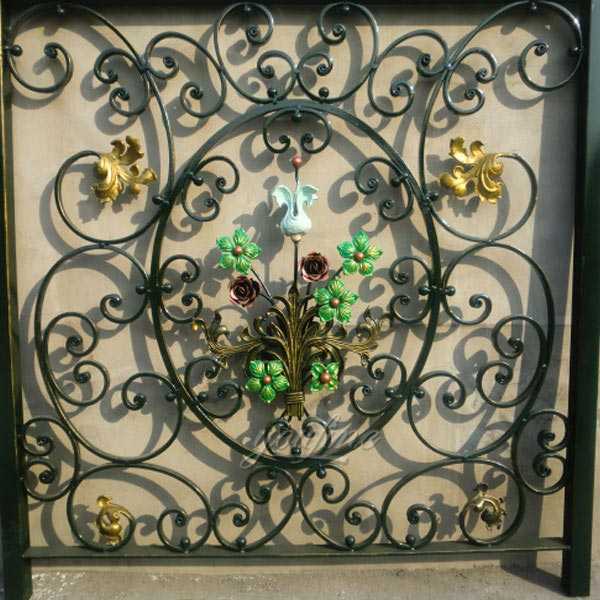 One of the main reasons for this is that they can usually be installed without planning permission. In many cases, this eliminates the need for architects to participate, thereby reducing costs. 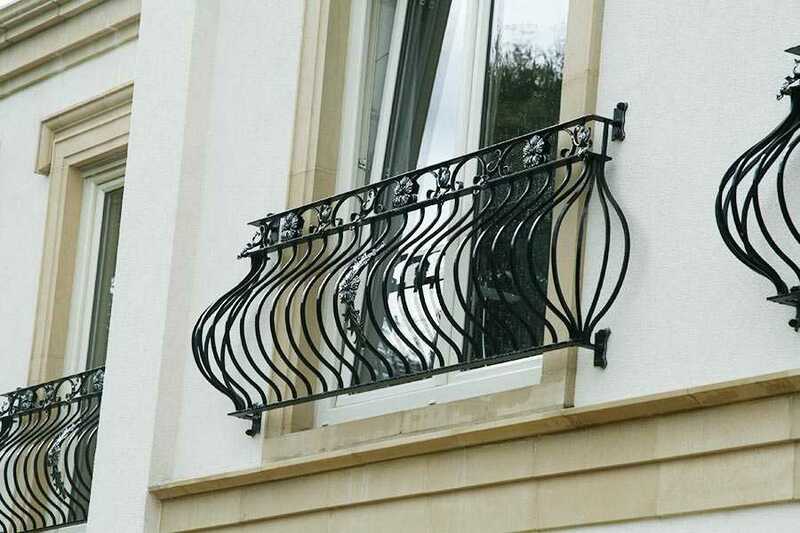 In addition, balconies can often be bolted to existing walls, making them quick, cheap and easy to install. Of course, Juliet balcony is not suitable for all property. If you have space and budget, we always recommend considering more benefits that a complete balcony can bring. 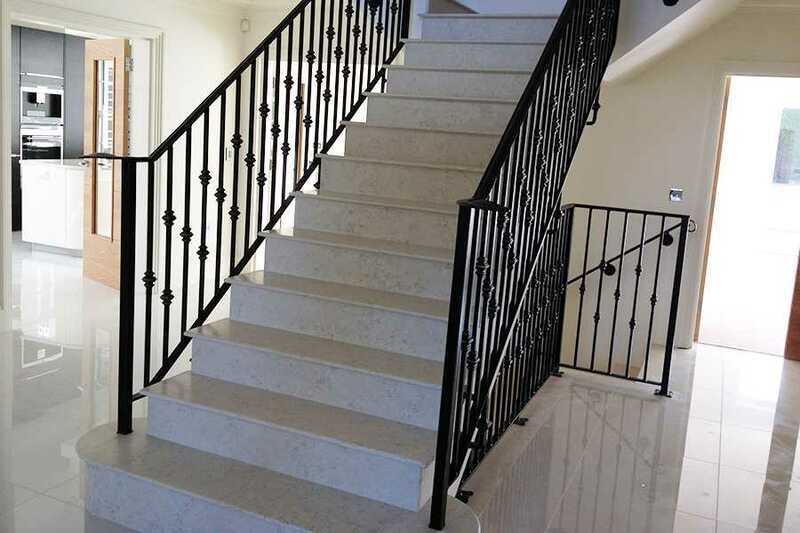 We offer a complete and Juliet balcony in a wide range of designs and styles, and are very pleased to discuss your vision and the details of your home to ensure that you are pleased with the completion of the results.